Engine and Nacelle manufacturers rely on Arkwin’s expertise in designing the right actuator to meet their strict design and performance requirements. Arkwin actuators can be found in some of the most successful engine and nacelle application installations in aerospace. 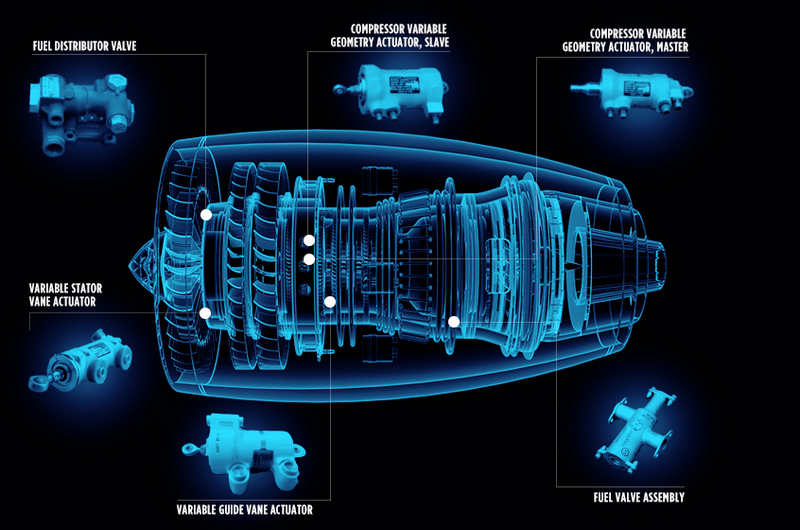 We continue to refine and develop new technologies to meet the needs of engine and nacelle manufacturers worldwide.